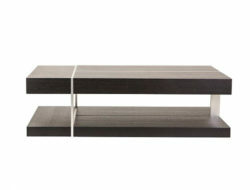 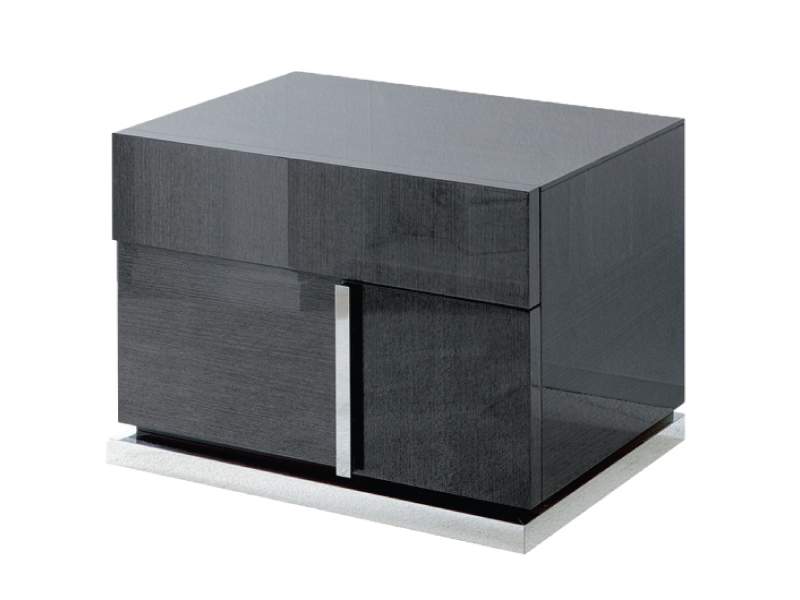 The Marco nightstand, made in Italy, is a stunning contemporary nightstand in high gloss grey koto wood. 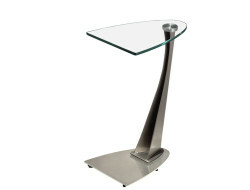 The nightstand has two spacious drawers and eye-catching chrome accents placed elegantly on front and bottom. 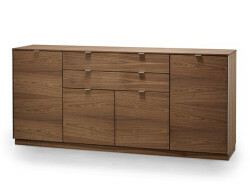 The Marco nightstand complements the Marco bed and looks great with upholstered beds.